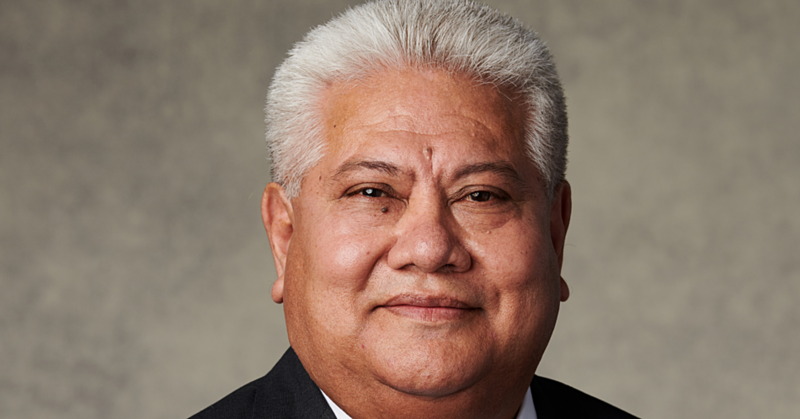 The Samoa Ports Authority is continuing to develop the capacity of its employees. This was reflected in a two days training for its middle management last week. 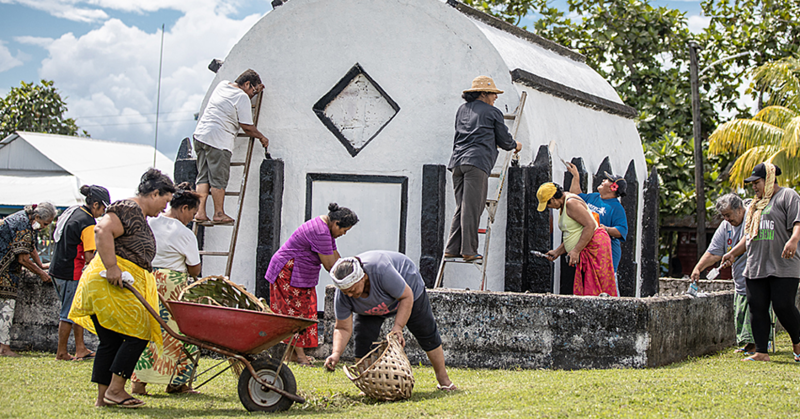 The training was conducted by Tuiloma Sina Retzlaff through a partnership between the Samoa Ports Authority (S.P.A.) and the Pacific Global Solutions. 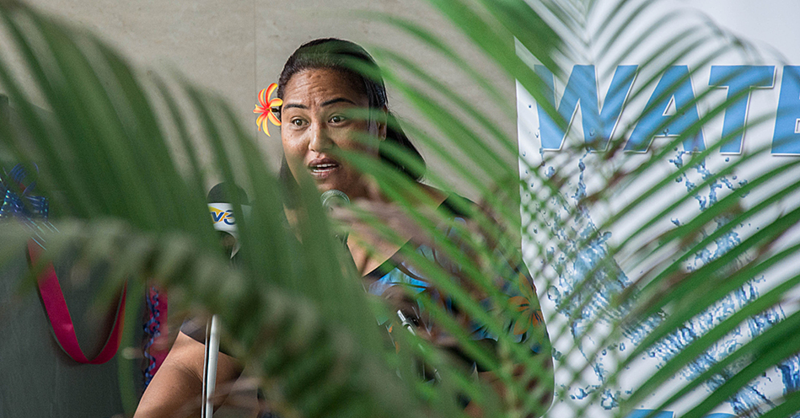 Tuiloma is a business and development entrepreneur and founder of Pacific Global Solutions, a Mediation and Professional Development Training firm in Apia. She has stepped up to take the lead to boost the morale of S.P.A. Middle Management. The participants are principals and senior officers who have “evolved” in making decisions of the Authority. 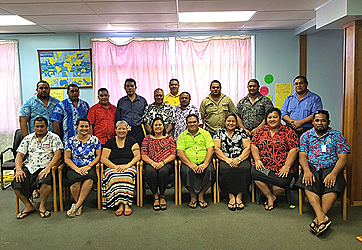 The Leadership and Motivation Training was design as an interactive learning experience for Samoa Ports Authority middle management staff. It aims to develop new skills and enhance existing knowledge and experience, so that they are able to make immediate changes as productive leaders in the workplace. The participants were very happy with the training and they have showed their eagerness for more trainings of the same kind to build their capacity in the future.